Get Your Music Video in Rotation at Costco Locations Worldwide. 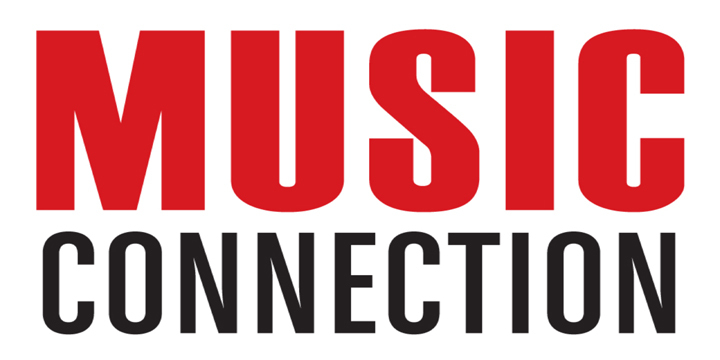 MusicOpps.com is pitching select, high-quality independent music videos to be placed with Costco as part of their in-store entertainment. Music videos will be spun in the Electronics departments of approximately 750 stores across North America (including Canada, Puerto Rico, Alaska), as well as international outlets including Mexico, United Kingdom, Japan, South Korea, Australia, Spain, Iceland and France. Content providers, alongside Music Opps, includes Sony, Universal, Warner, BMG, Big Machine and various independent labels. Alternative, Adult Contemporary, Alt Rock, Pop Rock, Indie/Progressive Rock, Christian, Country, Dance, Pop, R&B, clean Hip-Hop/Rap, Folk, Americana and all family-friendly cross-genres welcome. Color and B&W accepted. Animated videos accepted that showcase vibrant colors. Exposure to millions of shoppers, in over 750 different physical locations. On-screen chyron credit and royalties paid by the artist's P.R.O. (Performance Rights Organization). Music videos submitted will all be reviewed thoroughly by MusicOpps.com staff. The videos which match the submission criteria will then be passed along to the music video acquisition executives for approval into Costco's programming. If selected by the producers, MusicOpps.com will then provide the usage agreements and upload/asset delivery information to finalize the process.